3LT!! LEATHER!! 8 INCH COLOR TOUCH SCREEN!! REMOTE START!! PREMIUM BOSE SOUND SYSTEM!! NAVIGATION!! 2ND ROW CAPTAIN SEATING!! 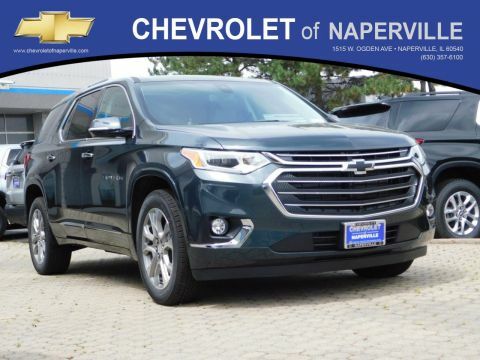 2019 CHEVROLET TRAVERSE 3LT, SILVER ICE METALLIC ON JET BLACK HEATED LEATHER SEATING, 3.6L V6 ENGINE UNDER THE HOOD, 9-SPD AUTOMATIC TRANSMISSION, 27 HWY MPG!! 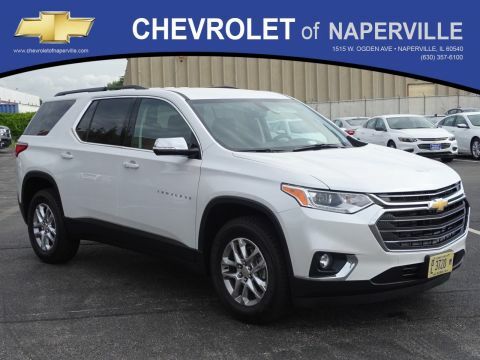 LETS GO OVER ALL THE OPTIONS….8 INCH COLOR TOUCH SCREEN WITH APPLE/ANDROID CARPLAY TECHNOLOGY, 2ND ROW CAPTAIN STYLE SEATING, 4G LTE WI-FI HOTSPOT, POWER LIFTGATE, 20 INCH BRIGHT SILVER PAINTED ALUMINUM WHEELS, TRI ZONE CLIMATE CONTROL, REMOTE VEHICLE STARTER, FRONT FOG LAMPS, ALL LOADED UP AND LOOKING FOR A FAMILY TO CRUISE AROUND TOWN!! 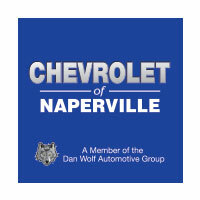 BUT WAIT LADIES AND GENTLEMAN THERE IS MORE….YOU WILL GET THE REMAINDER OF GM’s 3 YEAR OR 36,000 MILE BUMPER TO BUMPER WARRANTY GOOD UNTIL 08/15/2021 OR 36,000 MILES PLUS THE REMAINING 5 YEAR OR 60,000 MILE POWERTRAIN WARRANTY GOOD UNTIL 08/15/2023 OR 60,000 MILES!! WORRY FREE DRIVING FOLKS!! COME ON DOWN AND TAKE THIS LOADED UP CRUISER FOR A SPIN AROUND OUR 9 ACRE TEST TRACK!! SEE YA SOON…ONE LOW PRICE, PLAIN AND SIMPLE…ALWAYS!! STOP DREAMING AND START DRIVING!! 3LT!! LEATHER!! 8 INCH COLOR TOUCH SCREEN!! REMOTE START!! PREMIUM BOSE SOUND SYSTEM!! NAVIGATION!! 2ND ROW CAPTAIN SEATING!! 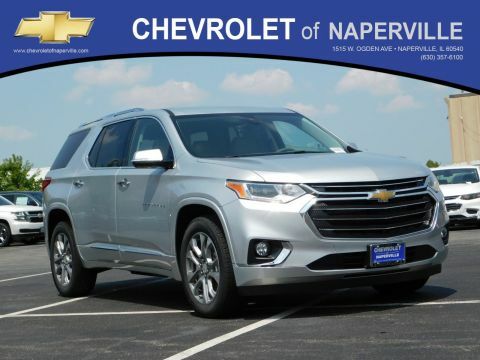 2019 CHEVROLET TRAVERSE 3LT, SILVER ICE METALLIC ON JET BLACK HEATED LEATHER SEATING, 3.6L V6 ENGINE UNDER THE HOOD, 9-SPD AUTOMATIC TRANSMISSION, 27 HWY MPG!! 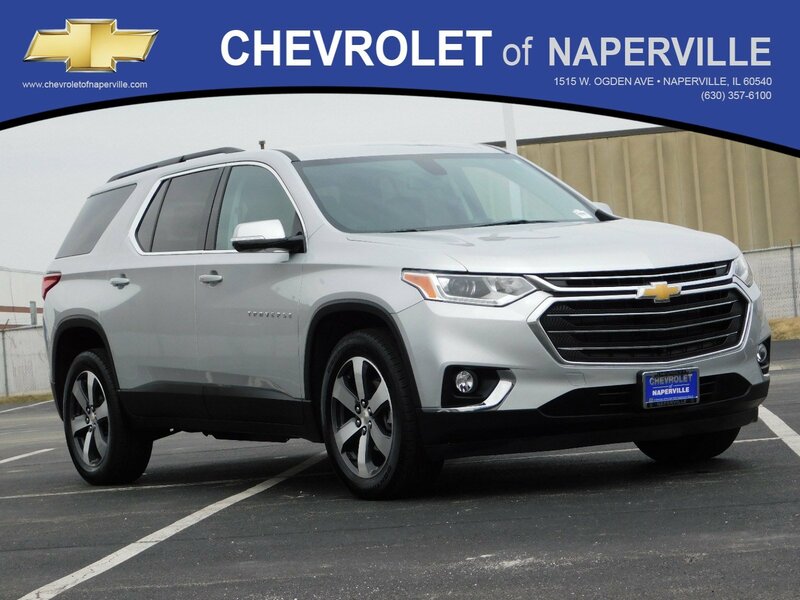 LETS GO OVER ALL THE OPTIONS....8 INCH COLOR TOUCH SCREEN WITH APPLE/ANDROID CARPLAY TECHNOLOGY, 2ND ROW CAPTAIN STYLE SEATING, 4G LTE WI-FI HOTSPOT, POWER LIFTGATE, 20 INCH BRIGHT SILVER PAINTED ALUMINUM WHEELS, TRI ZONE CLIMATE CONTROL, REMOTE VEHICLE STARTER, FRONT FOG LAMPS, ALL LOADED UP AND LOOKING FOR A FAMILY TO CRUISE AROUND TOWN!! BUT WAIT LADIES AND GENTLEMAN THERE IS MORE....YOU WILL GET THE REMAINDER OF GM's 3 YEAR OR 36,000 MILE BUMPER TO BUMPER WARRANTY GOOD UNTIL 08/15/2021 OR 36,000 MILES PLUS THE REMAINING 5 YEAR OR 60,000 MILE POWERTRAIN WARRANTY GOOD UNTIL 08/15/2023 OR 60,000 MILES!! WORRY FREE DRIVING FOLKS!! COME ON DOWN AND TAKE THIS LOADED UP CRUISER FOR A SPIN AROUND OUR 9 ACRE TEST TRACK!! SEE YA SOON...ONE LOW PRICE, PLAIN AND SIMPLE...ALWAYS!! STOP DREAMING AND START DRIVING! !